*Please note, this workshop is specifically for women. In this workshop, Danielle will teach you her unique approach to speaking without notes in order to be a more effective public speaker. Danielle Strickland is currently based in Toronto, Canada. Her aggressive compassion has served people firsthand in countries all over the world. Through her many global initiatives and speaking engagements, she trains, advocates, and inspires people to live differently. Shaunti will share the results of her team’s extensive research on the greatest needs of men and women in marriage. Other: Childcare will be provided. Today, she applies her analytical skills to investigating eye-opening, life-changing truths about relationships, both at home and in the workplace. Her groundbreaking research-based books, such as For Women Only, have sold more than 2 million copies in 23 languages; her books and DVD studies are popular in homes, counseling centers, and corporations worldwide. Shaunti (often with her husband, Jeff) speaks at 50+ events each year around the world, sharing her findings with a wide range of audiences such as churches, corporate conventions, women’s conferences, universities, arena events, marriage seminars, youth camps and cruises (yes, those are particularly painful…). Her research and commentary are regularly featured in media as diverse as The Today Show, Focus on the Family, The New York Times and MomLife Today. Shaunti, Jeff, and their two children live in Atlanta and enjoy every minute of living life at warp speed. Joe and Kristin Jardine will take you through a detailed look at how your teen’s relationships with their screens is affecting them relationally, physiologically, and spiritually. Joe and Kristin will go over boundaries, solutions, and relevant information parents need to know about today’s technology. Can screens be addicting? Does it affect their studying? Can it affect their moods? Can they get into trouble with the law? How much time per day should my child play video games? Or be on their phone? All of these questions and more will be answered and discussed during this presentation. 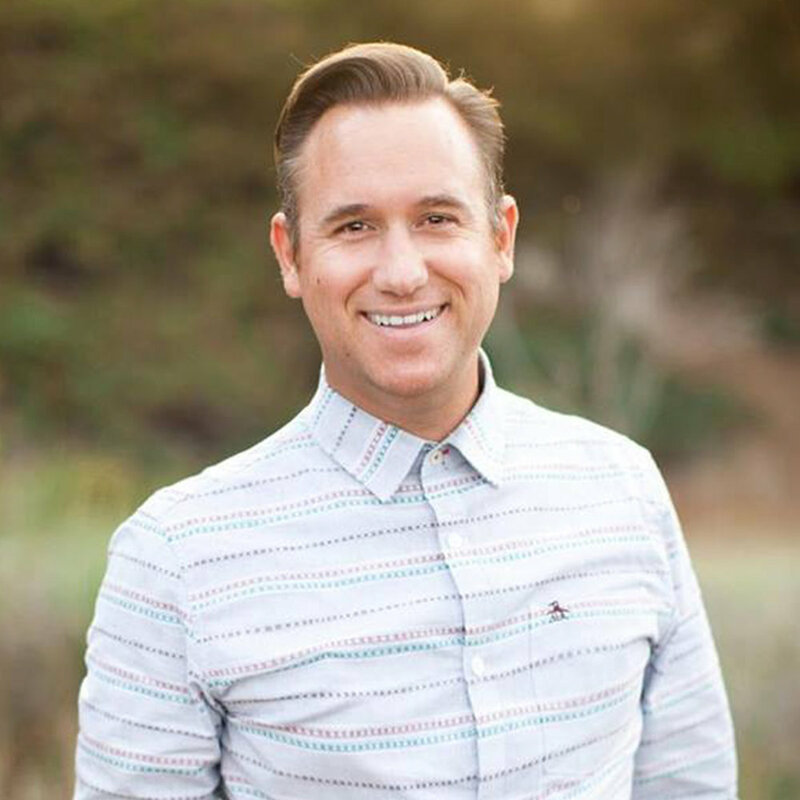 Joe is a licensed marriage and family therapist with a background in clinical psychology. He has a private practice in Orange County, California, and is a social psychology professor at Vanguard University. Joe also works with the largest NFL agency as a performance coach working with professional coaches and players. Kristin earned her B.A. in theatre arts and a minor in psychology from Azusa Pacific University. Kristin has an extensive background in the entertainment industry. Her experience includes performing in over 40 theatrical shows, numerous commercials, and popular tv shows like The Goldbergs and Drama Club. Kristin has lent her voice for interactive audio books, video games, animated TV shows, and the TV show Glee. Kristin speaks to MOPS groups, women’s Bible studies and events, as well as at teenager retreats and camps. Joe and Kristine are cofounders of RESET, a coaching and consulting service that focuses on equipping churches and families on navigating current trends in our culture.